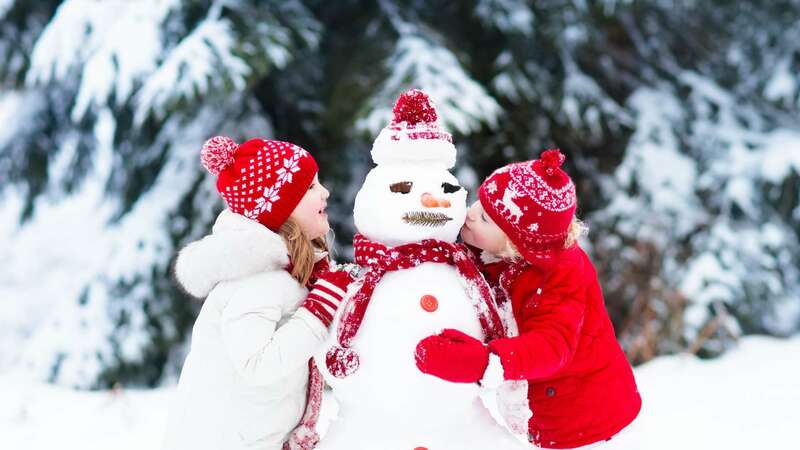 At Deerhurst Resort, the festive season lasts for weeks and with so many activities included with your stay, everyone in your family is sure to have a blast. 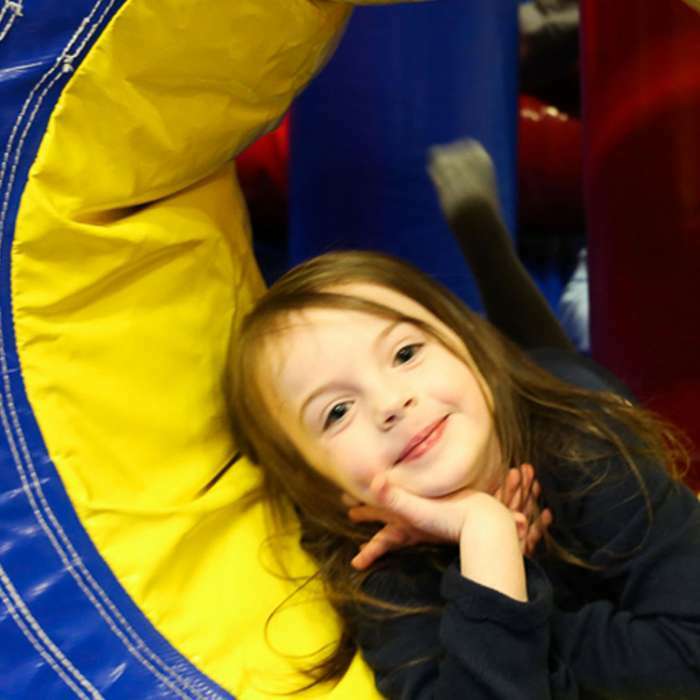 Celebrate in December, ring in the New Year and share family fun as the school break continues the first week of January. 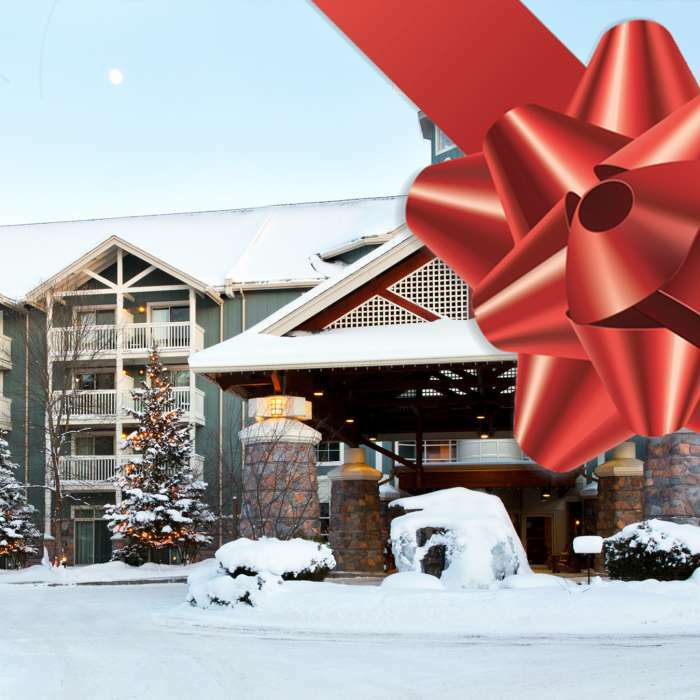 From mouth-watering menus, idyllic Muskoka wilderness and guaranteed fun with weather-proof activities, there’s no better spot to wrap up your perfect holiday. 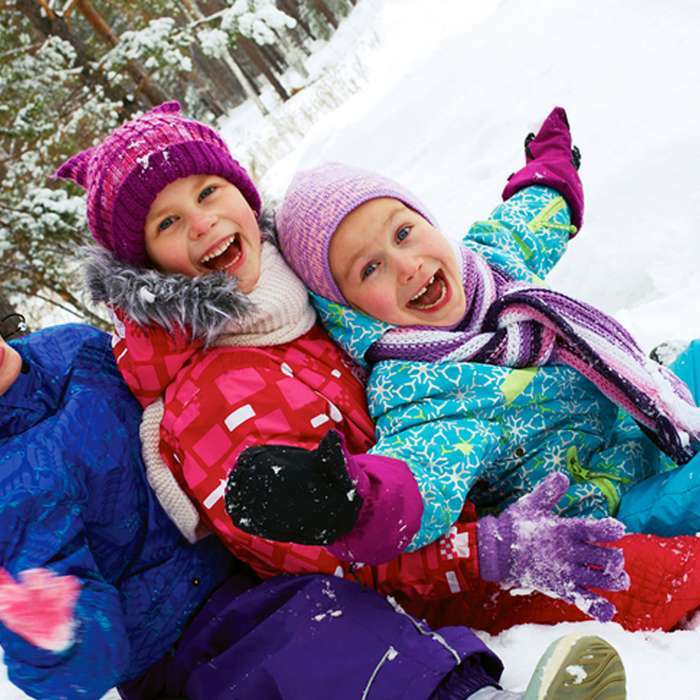 Plus there’s tons of pay-as-you-play fun including: Pony ride programs, petting farm, sleigh rides, Escape Cabin mystery games, mini-snowmobile rides, horseback riding … and Splash & Boots are dropping by January 3rd! 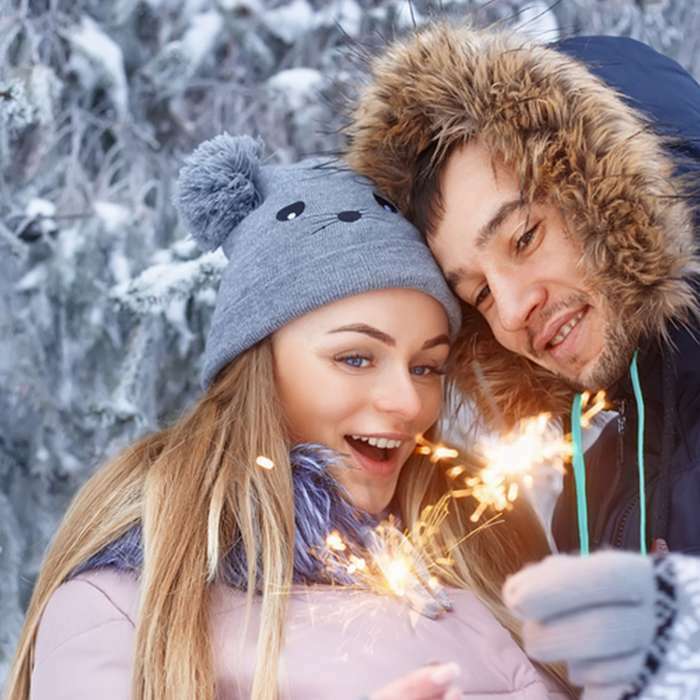 Stay Longer & Save when you book 3 nights or more! 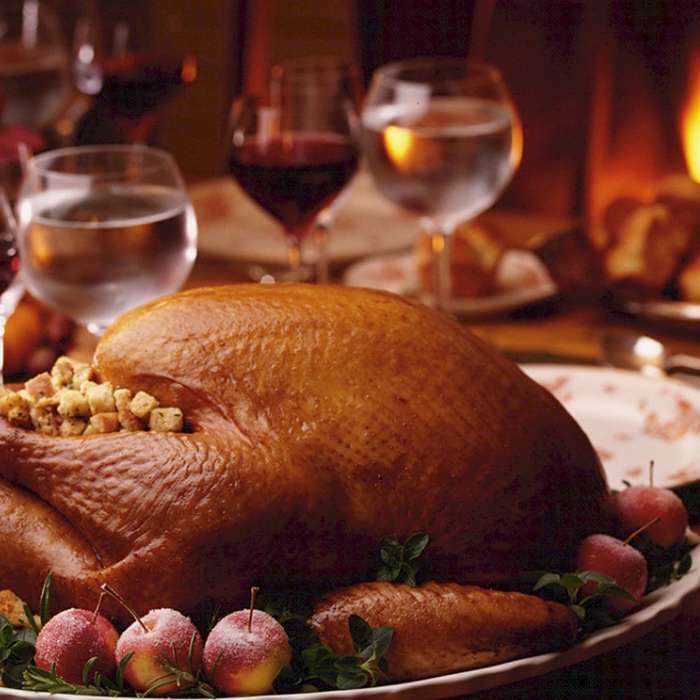 Stay the night and save! 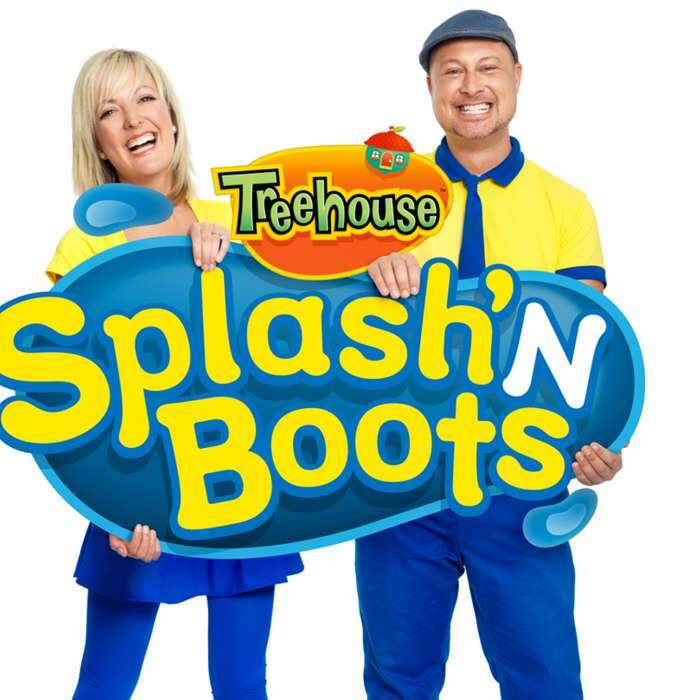 Treehouse TV favourites, Splash’N Boots are bringing their Big Yellow Boot to Deerhurst for one night only over the holiday school break!